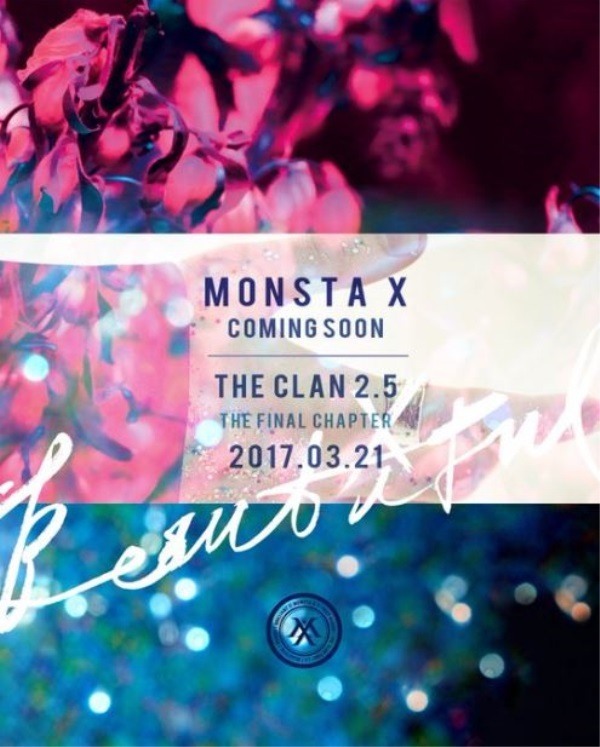 Monsta X is set to release its new album “The Clan Part 2.5: The Final Chapter Beautiful” on March 21. 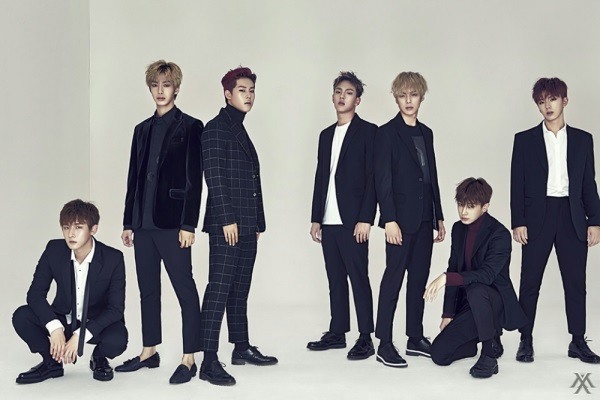 The group released a teaser image for the upcoming album via its official social media channels on Sunday night. 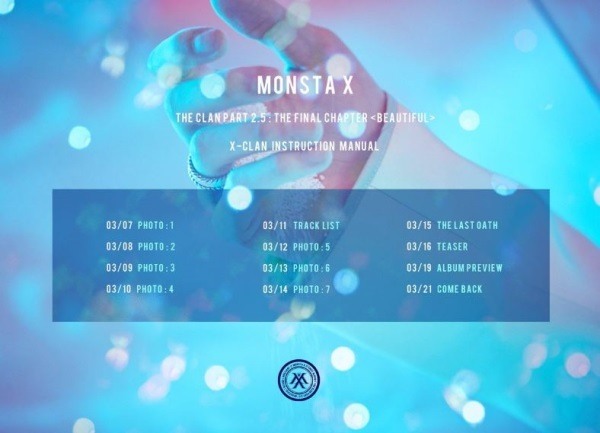 The boy band will unveil several teaser images for “The Clan Part 2.5” starting from Tuesday, a track list for its album on Saturday, a teaser clip on March 16 and an album preview on March 19.